Our Vineyard Series is a collection of limited-production wines that offer their own inspired variations on the contemporary and innovative style of our Paraduxx red blends. 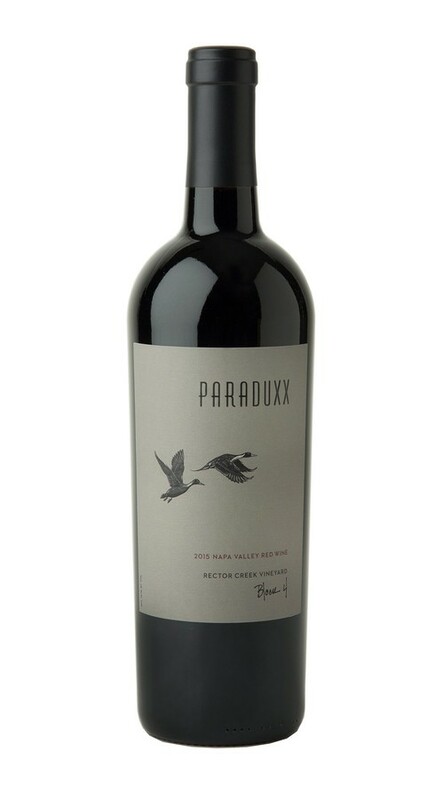 Grown in the rocky soils of our Rector Creek Vineyard, which surrounds the Paraduxx winery, this sumptuous and sophisticated blend balances the wild berry and tobacco leaf elements of Petit Verdot from our prized Block 4, with the raspberry and spice notes of our Rector Creek Zinfandel. While the Paraduxx Block 5 is more about acidity in 2015, Block 4 is more about silky tannins. This is a blend of petit verdot and zinfandel from a different sector of the firm’s home vineyard north of Yountville, where the stony soils seem to come through in the crushed rock detail of the tannins. 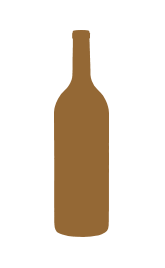 The red plum flavor is bright, generous and lasting, the wine a remarkably lithe take on petit verdot. The aromas offer inviting toasty oak notes that sing with layers of coffee, chocolate and roasted hazelnut, as well as generous helpings of cherry and blackberry. 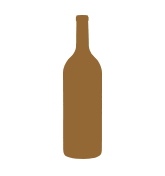 On the palate, mouthwatering tannins and hints of molasses and clove support the voluptuous fruit and carry the wine to a deep, rich finish.